The sandwich chain is ending its ten-year partnership with McCann London. 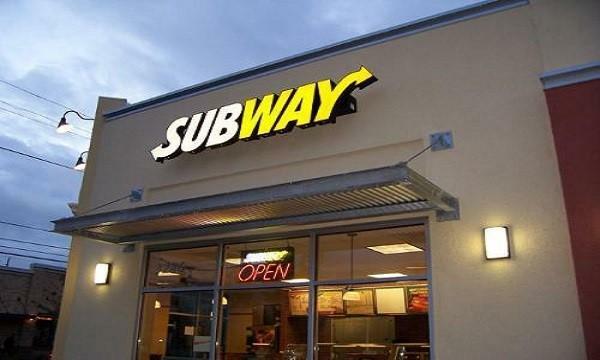 Subway UK & Ireland announced its intention to review its UK and Ireland advertising agency arrangements, having worked with McCann London since 2009. The company will draw up a shortlist of potential agencies with the assistance of AAR, and an appointment is expected to be made by the end of this month. “We have had a very positive and effective relationship with the McCann team for over ten years, during which time they have produced some excellent work for us. We are, however, operating in a constantly changing marketplace and feel that we will now benefit from a fresh set of eyes on our brand and target audiences," Subway UK & Ireland country director Colin Hughes said. Media planning and buying through Mediacom will not be affected by the review. 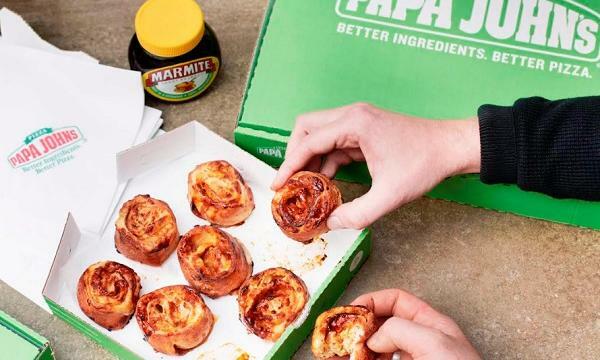 The news follows Subway’s recent global partnership with media brand Tastemade to create menu items designed to expand on the chain’s current offerings.